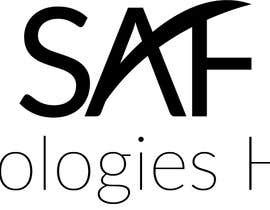 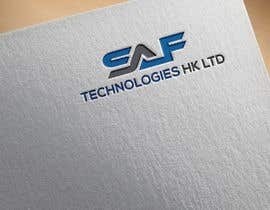 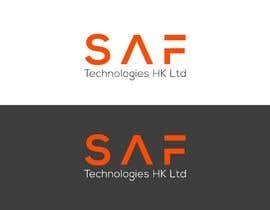 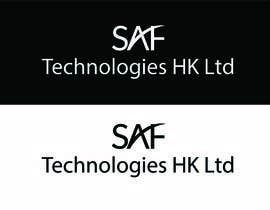 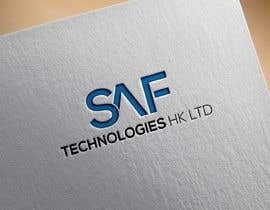 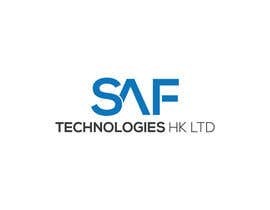 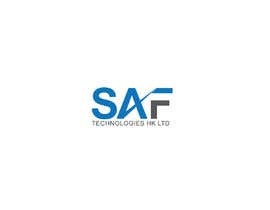 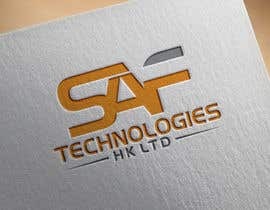 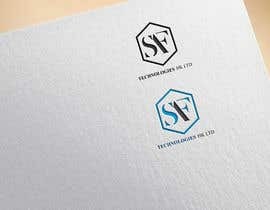 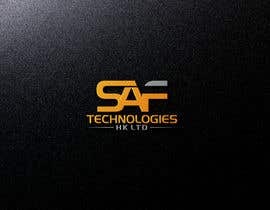 Need logo design for the name - SAF Technologies HK Ltd.
Main Logo should constitute only "SAF". 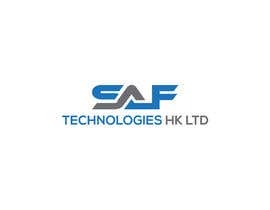 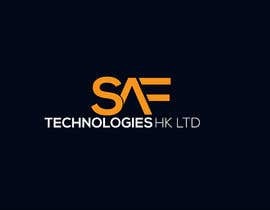 Full name "SAF Technologies HK Ltd" must be below the logo. 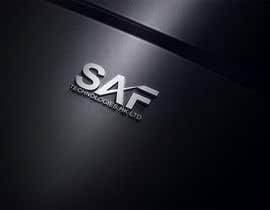 Need Urgently. 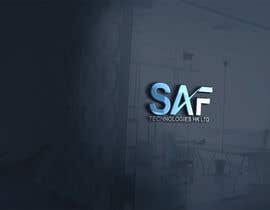 POR FAVOR COMPRUEBE LA ENTRADA #175 #174 #169 #168 #169 . 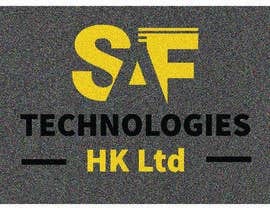 PLEASE CHECK ENTRY# 168 # 167 # 167 #165 #164 #163 .
please check my all entry.and give me a feedback please sir. 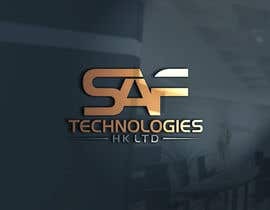 Sir please check my entries........ #87 #88 #89 .